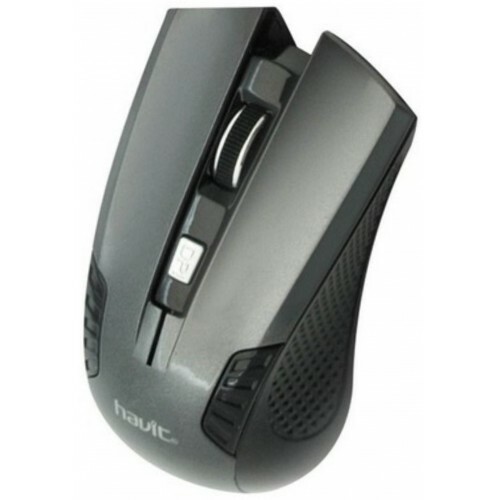 Havit MS919GT Laser mouse is wireless mouse with USB interface.This mouse has 800-1200-1600 resolution.It is compatible with Laptop and PC. 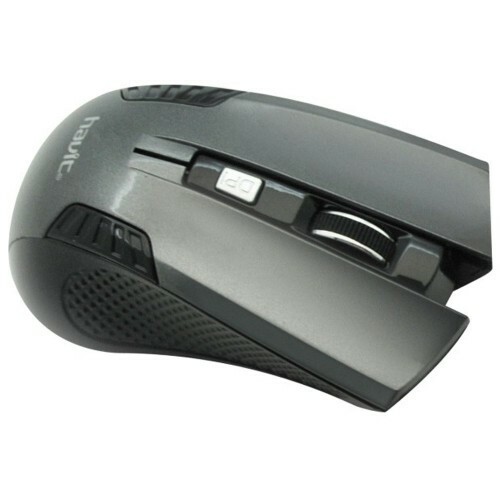 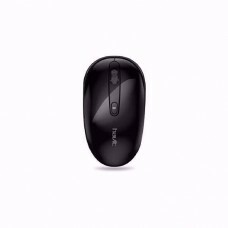 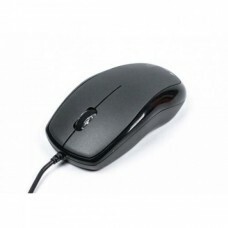 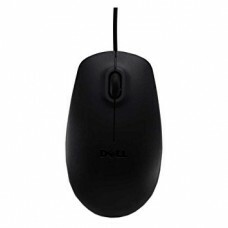 In this mouse, the Connectivity And Power Features are 2.4 GHz Wireless Frequency and 10 m Effective Range.The weight of this mouse is 100g, Resolutin is 800-1200-1600DPI, Key life is 300,000,000 times with 2*AAA Power supply. 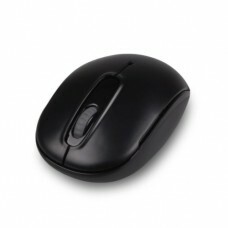 In this mouse bluetooth is not support.The Havit MS919GT mouse has no warranty.